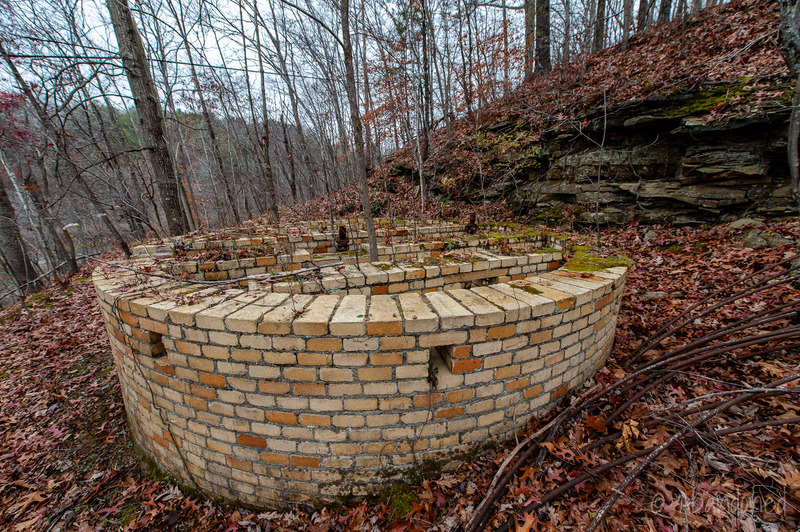 Kentucky Fire Brick Company is a former refractory brick factory in Haldeman, Kentucky. 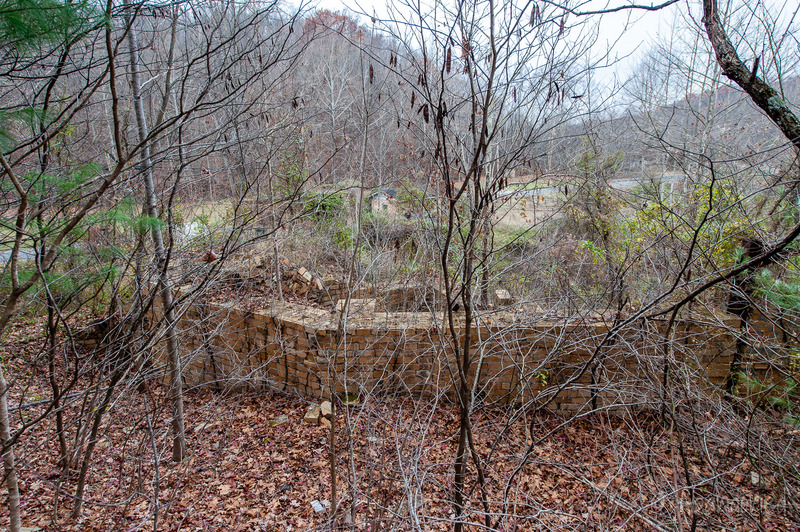 Most of the raw materials used were mined from the local Olive Hill clay bed. Other materials, such as local plastic underclays and diaspore from Missouri, were added to enhance plasticity and to increase density and resistance to high temperatures. The mouth of the mine was located 30 feet above the grinding room. 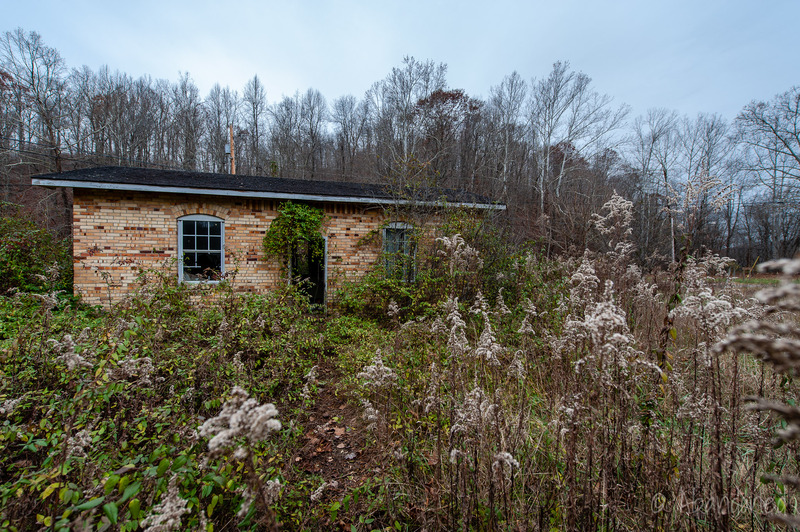 5 Clay was brought out of the mine in mule-driven cars and dumped over the tipple at the grinding shed, where the clay was mixed and dried. The kilns were located on two sides of the drying room. After burning, the bricks were stored in stock sheds were they were loaded onto railcars for shipment. 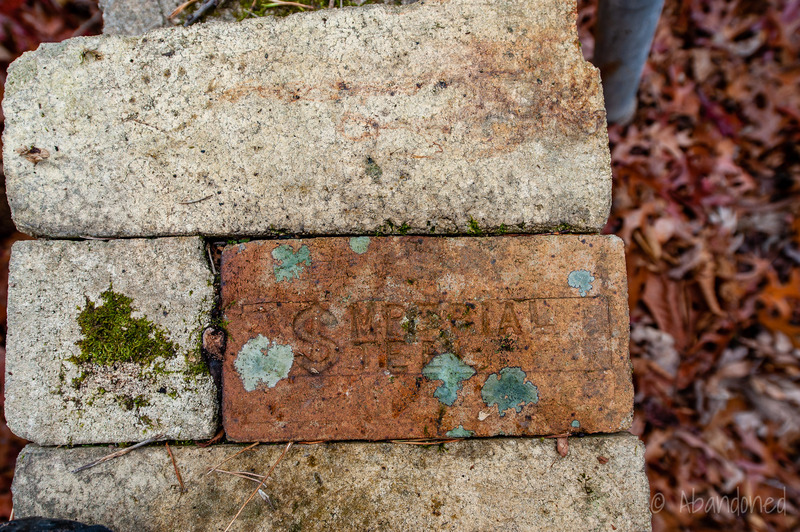 The facility had a capacity of 50,000 9-inch refractory bricks per day via 14 kilns. 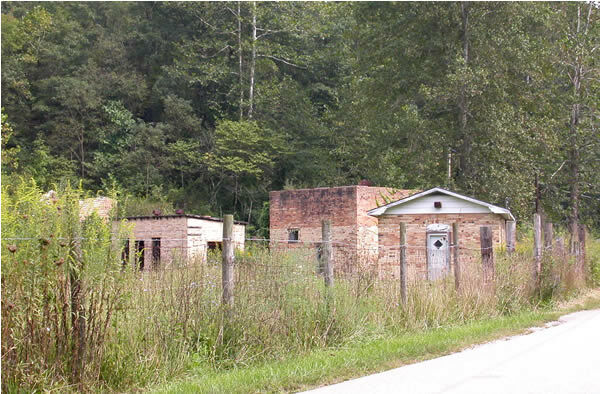 The town of Haldeman, developed by L.P. Haldeman, housed workers for the brickworks. 3 The Haldeman School was constructed in 1936 and 1937 by the Works Progress Administration. The introduction of oxygen-induction furnaces caused the demand of refractory brick to wane. 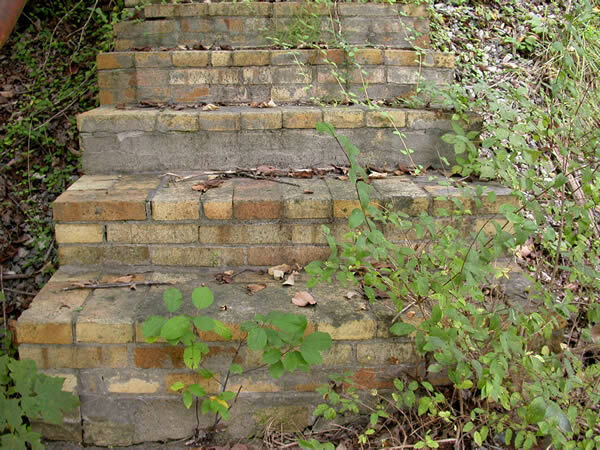 The original brick plant ceased operations shortly after World War II came to a close. 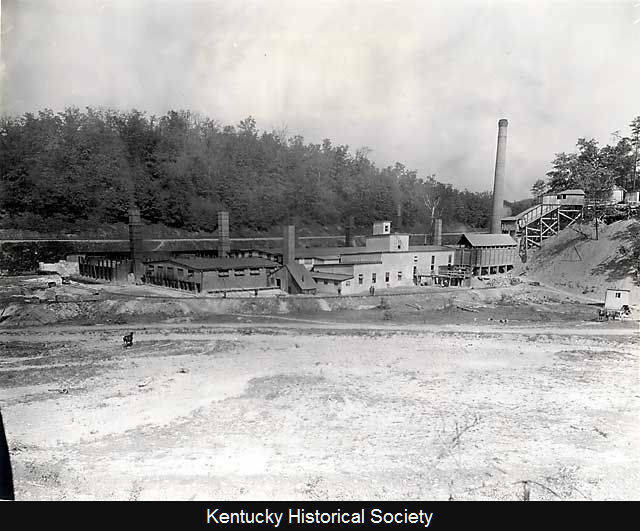 4 The second plant at Haldeman, which was built in 1922 by the Kentucky Fire Brick Company, operated until 1955 when it was purchased by the General Refractories Company. 4 It closed by 1958. Boy, D.C. “C&O Magazine Boosts Olive Hill.” Carter County Herald [Olive Hill] 11 Feb. 1932: n. pag. Print. Article. Doyle, J. Dixon, and George H. Hartwell. “Miscellaneous Items.” Clay Record. Vol. 35. N.p. : n.p., 1909. 35. Print. 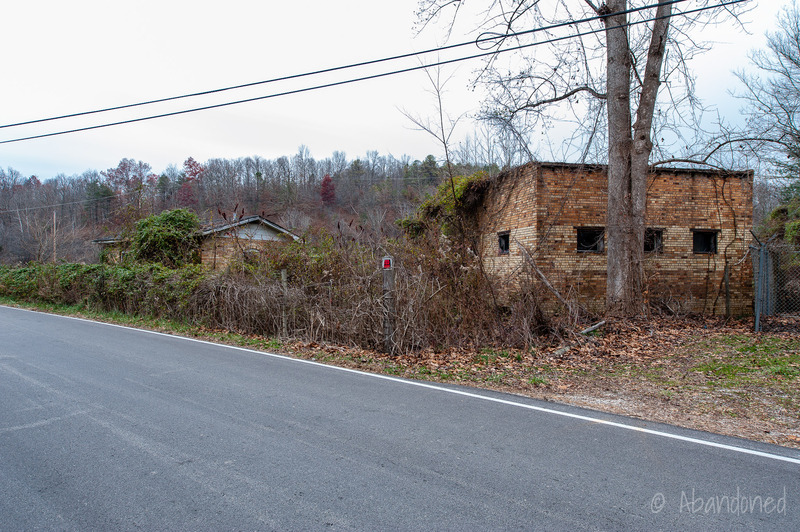 Elbon, David C. “Haldeman, Kentucky.” Kentucky Atlas & Gazetter. N.p., n.d. Web. 1 Dec. 2014. Article. Patterson, Sam H., and John W. Hosterman. 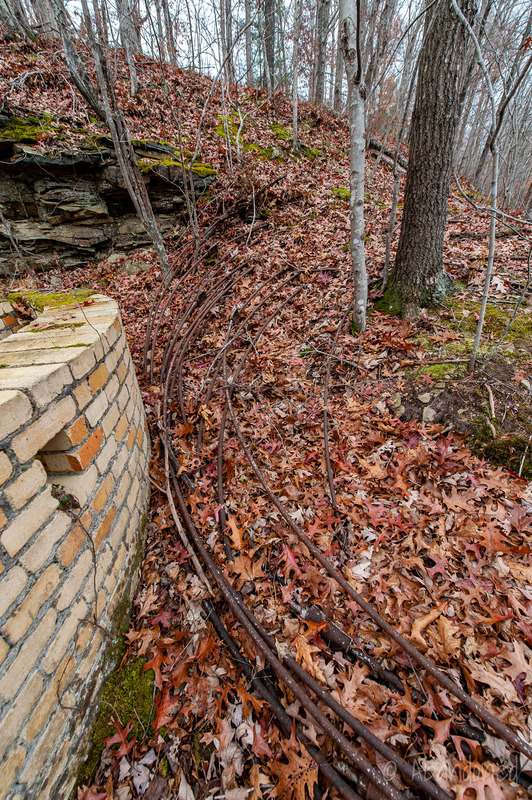 “The Olive Hill Clay Bed of Crider, 1913.” Geology and Refractory Clay Deposits of the Haldeman and Wrigley Quadrangles, Kentucky. Washington: n.p., 1962. F48-F49. Print. Hoeing, J. B. 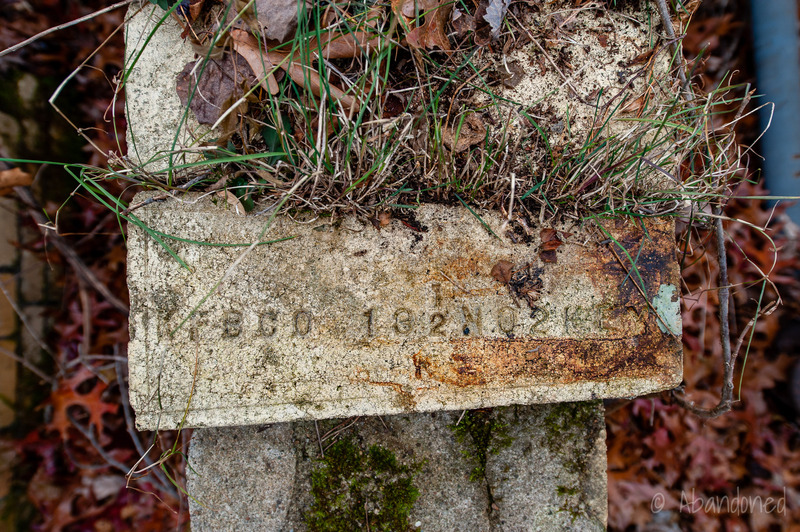 “Haldeman.” Kentucky Geological Survey. Vol. 1. Frankfort: n.p., 1913. 638-39. Print. We just purchased this property last year (2016) and it does not look like this anymore 🙂 lots of pictures at https://www.facebook.com/MKMSoap/. Thanks Craig, you two have made Haldeman look a lot nicer! 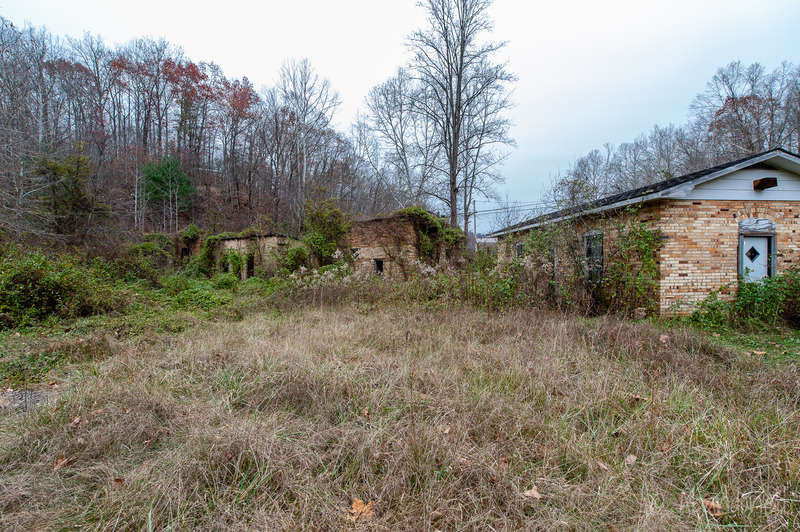 I live in Pamplin Va. A place that was famous for its clay smoking pipe factory. In th1800’s. I bought my place here in 1990 an old cape cod on 4 acres, part of a hundred year old 50+ acre farm. 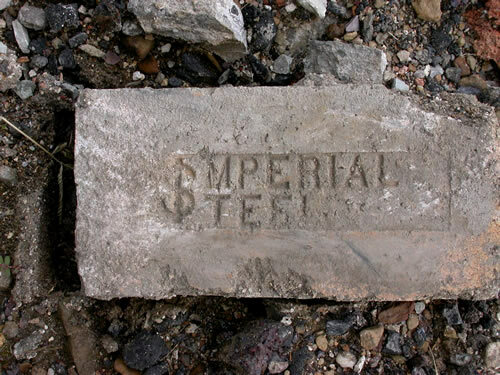 As I was clearing the land of old decayed farm buildings, I would run across some old refractory brick with Imperial Steel stamped in them with a “$” replacing the I& S . Now I know from whence they came! I looked this up because of an article in Harper’s November 2016 issue. Good information.